Ships tomorrow if you order in the next 19 hours 16 minutes. Digestive discomforts are something none of us wants to put up with for long. Gas, heartburn, diarrhea and other belly troubles may be due to many things - including parasites or gut flora imbalance. Fortunately, there's an herb for that. Black Walnut Hull from Kroeger Herb is a tincture featuring black walnut hull extract for natural gastrointestinal support. Black walnut hull has a long history of use as an intestinal cleanser and tonic herb. The unripe green hull is naturally high in tannins. Tannins are astringent and may help tone and balance inflammation in the digestive tissues. Their acidic properties may also help promote microbial balance. If you're troubled by intestinal complaints, this herbal tincture may help rebalance your system naturally by toning and cleansing the GI tract. 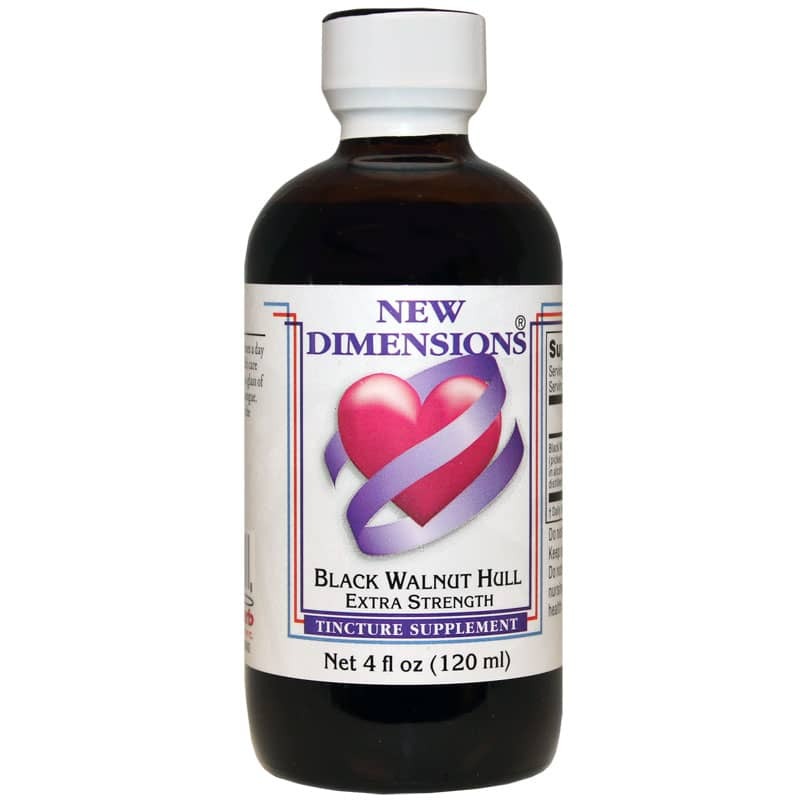 Order this Black Walnut hull extract today for time-honored herbal support! Other Ingredients: In alcohol (40%) and distilled water. Adults: Shake well. Use 15 drops 3 times a day or as recommended by a health care professional. May be used in a glass of water or directly on back of tongue. Warm water helps evaporate the alcohol.